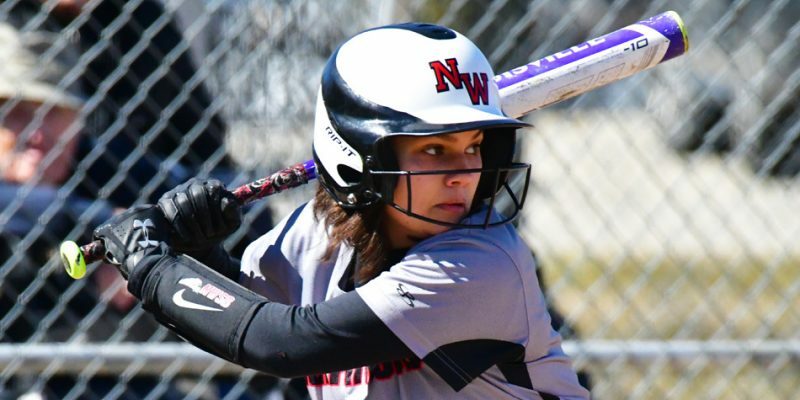 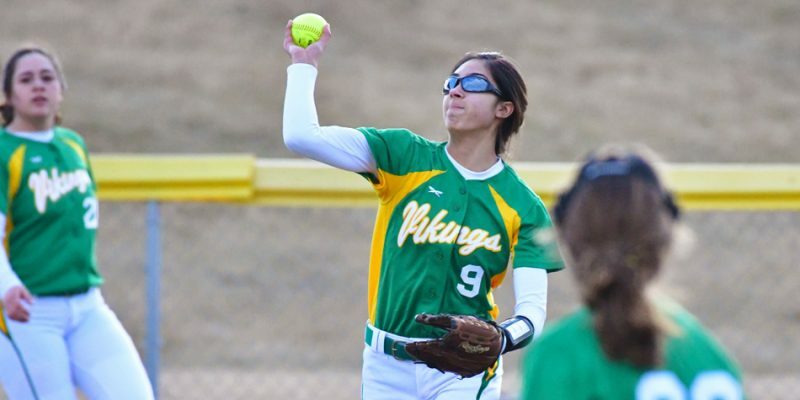 Softball results for Thursday, March 28. 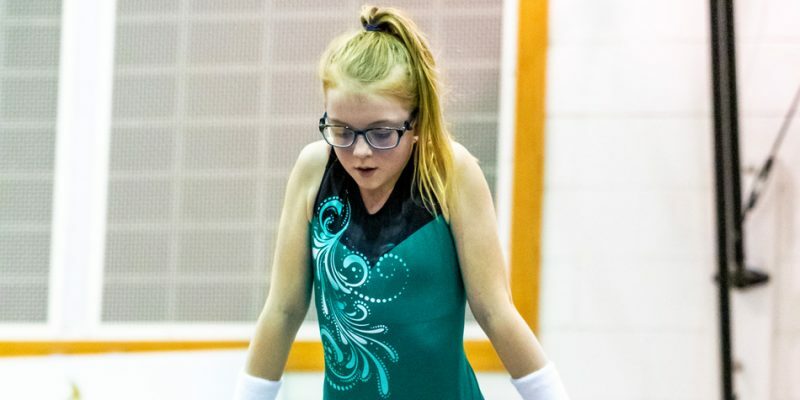 SYRACUSE – Wawasee closed out a successful middle school gymnastics season with a 109.8-108.9 victory against Lakeland Thursday night. 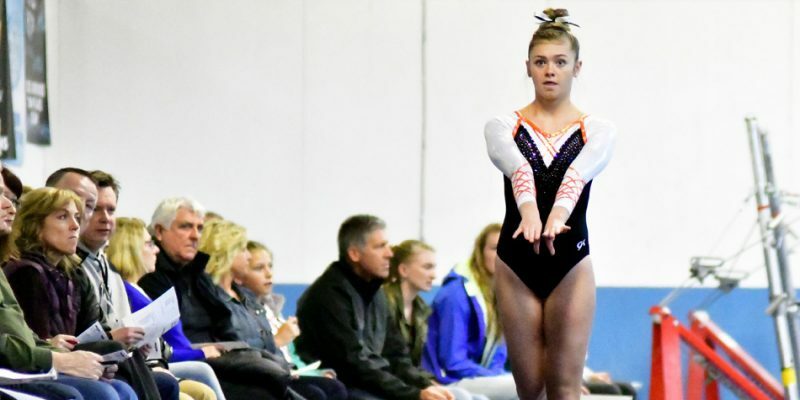 LAGRANGE – Warsaw scored a 99.725-95.6 win at Lakeland Monday night to wrap up its regular season. 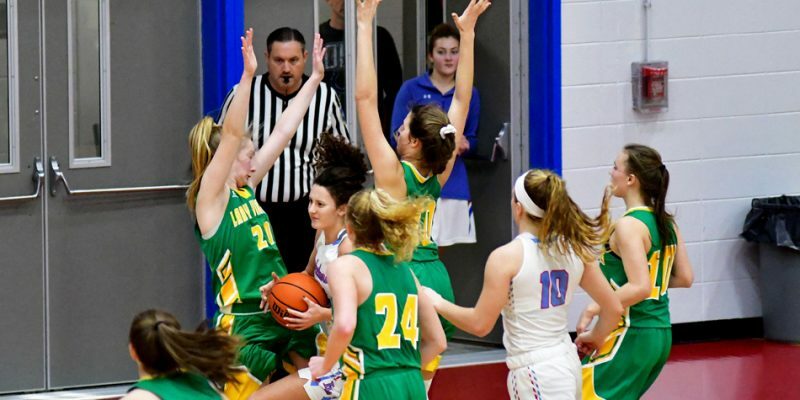 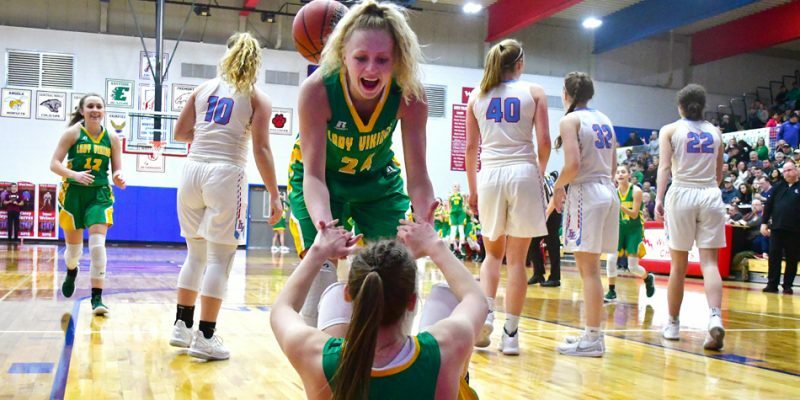 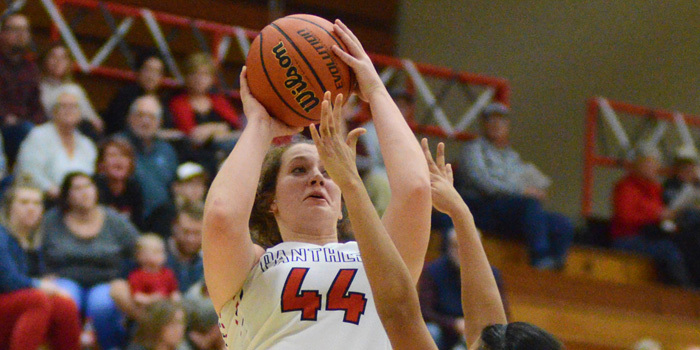 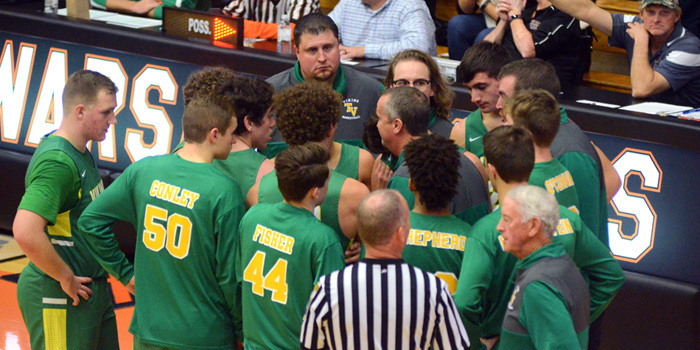 LIGONIER – Tippecanoe Valley and West Noble emerged victorious in the semi-finals of the West Noble Girls Basketball Sectional. 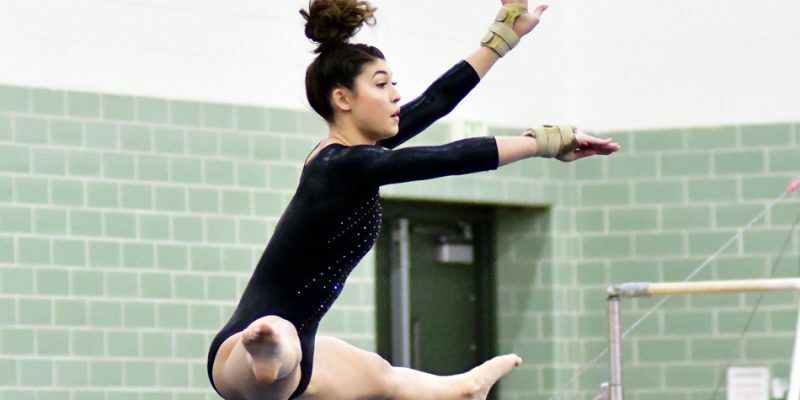 SYRACUSE – Wawasee posted a fourth straight 100 in beating Lakeland in gymnastics Thursday night. 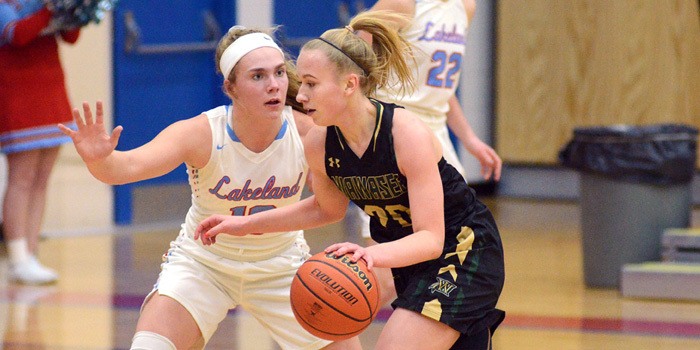 LIGONIER – Tippecanoe Valley rallied in each of its two girls basketball wins at the West Noble Holiday Shootout. 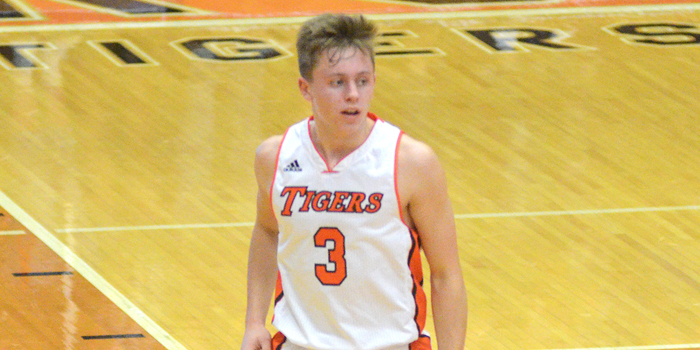 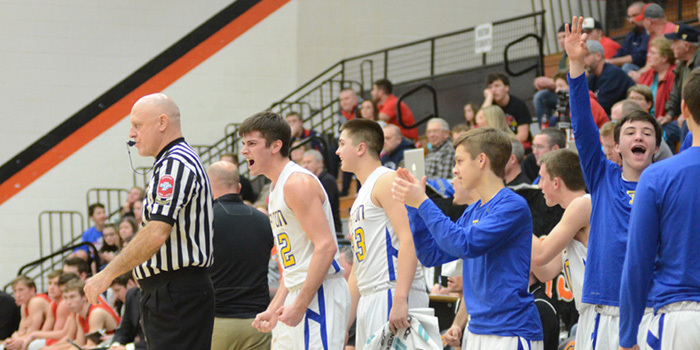 Boys basketball results for Friday, Dec. 7. 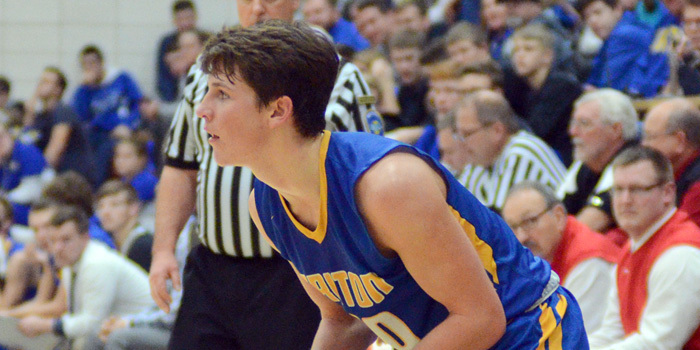 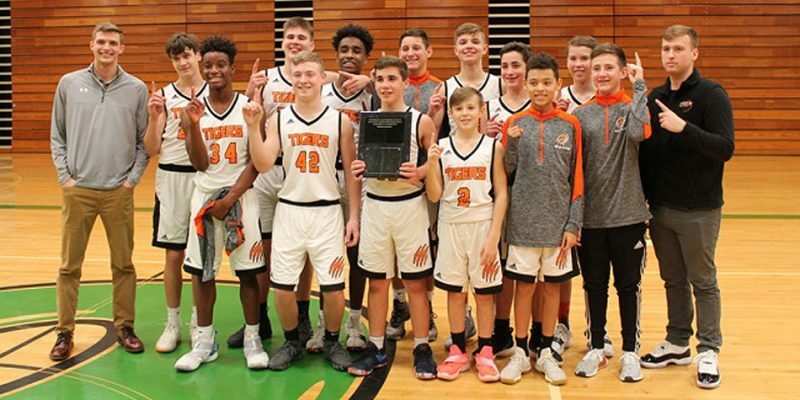 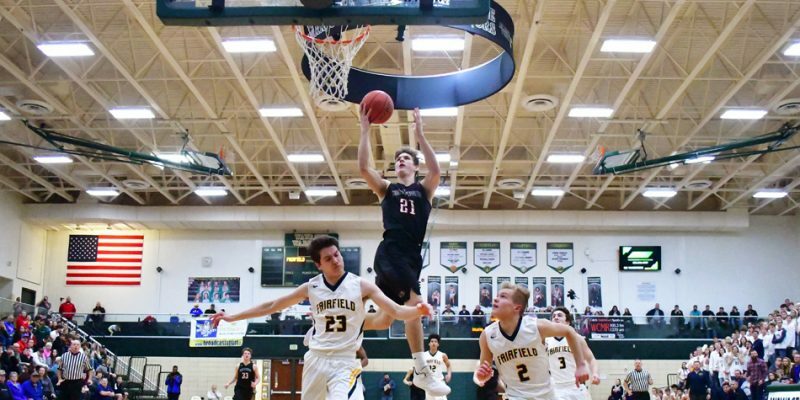 Boys basketball results from Saturday, Dec. 1. 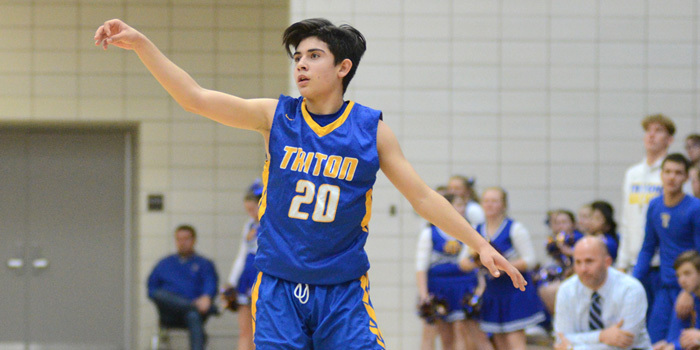 Triton, NorthWood boys basketball results from Wednesday, Nov. 21.